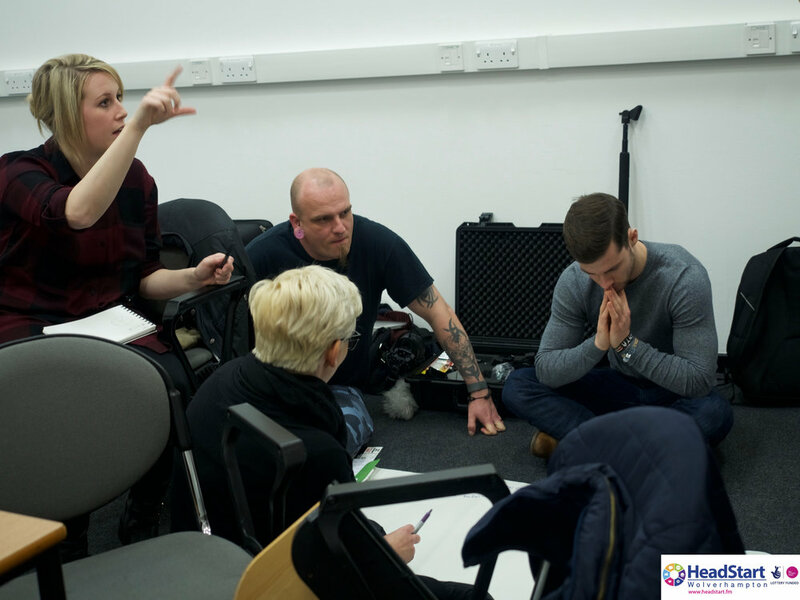 One of the key objectives of the Media and Communications team within HeadStart is the creation and commissioning of high quality media to engage and inform young people, families and professionals. When creating media, we want to use talented young people in the city whenever possible, co-producing HeadStart content to share with our community. HeadStart has very close links with the University of Wolverhampton, and we are working alongside young graduate and undergraduate animators to create a series of animations which reinforce the main principles of Sumo - Stop, Understand, Move On (www.thesumoguy.com). Sumo is one of the core elements in HeadStart programmes with schools, including a new HeadStart PSHE Curriculum that is currently under development in preparation for launch by September 2017. Monday 12th December was our first workshop day with the talented young animators. 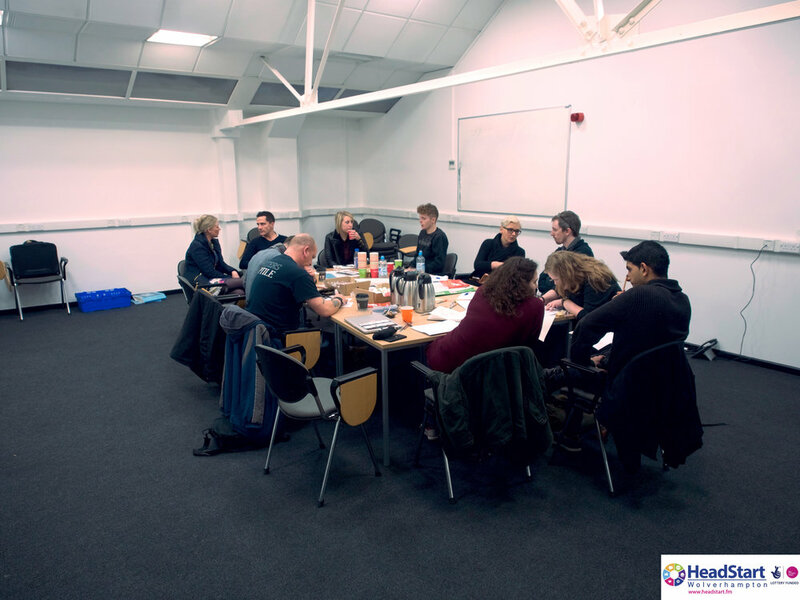 With expert advice and support from Dave Hill from Sumo, Jamie Cartwright from Stone's Throw Media, and Emily Mantell, the Head of Animation at the University, the animation team discussed, debated, and storyboarded ideas for a range of animations. Amazing, creative narratives and concepts flowed! The animators will now be creating visualisations (the technical term is an 'animatic') for their animations before the end of January. We look forward to sharing these in the New Year, and the completed animations later in 2017. Older PostWhat is co-production, and why is it so important to HeadStart?